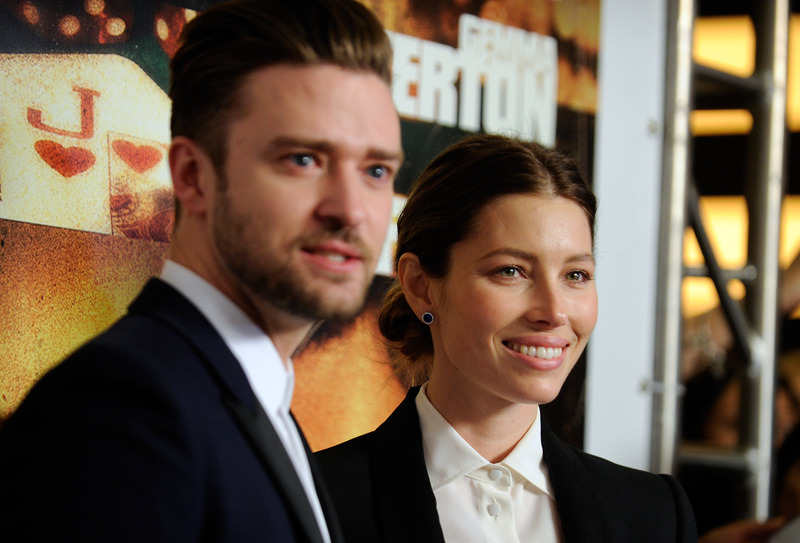 Jessica Biel clearly doesn’t think husband Justin Timberlake has suffered enough for his voting booth selfie. The actress and activist took to Instagram Monday to celebrate her own early voting -- but couldn’t resist poking fun at Timberlake after his social media debacle last week that saw him risking being investigated by law enforcement officials for violating election laws. “When you’re so turnt up about voting that you do a photo shoot with your sticker and think it’s cool but then second guess it, but you’ve already posted, but at least you waited to get home before snapping so you won’t almost go to jail,” she wrote alongside a series of photos of herself wearing her “I voted” sticker. “Shout out to @justintimberlake,” she added. Timberlake, at least, seemed to have a sense of humor about it, reposting her photo to Instagram along with his own message. Well played, Wifey. Well played... @jessicabiel #getoutandvote #rockthevote #votelikeyoumeanit #everyvotehashtagever Ps. No selfies in the booth.